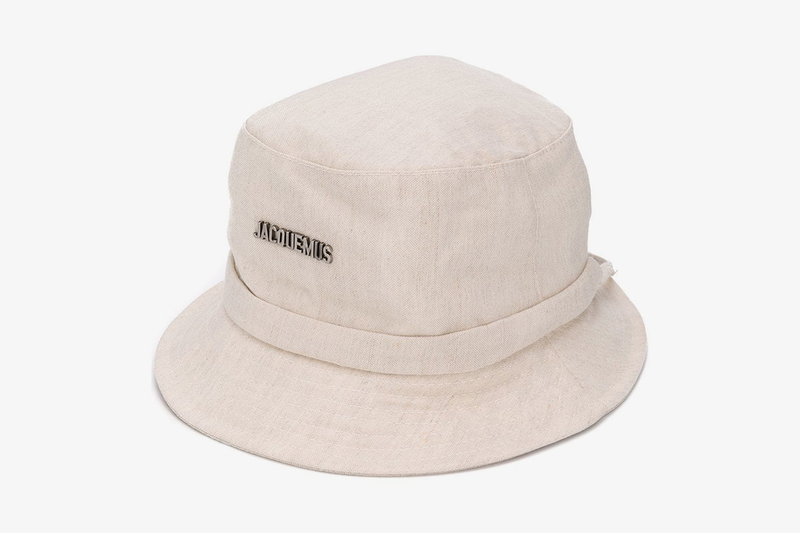 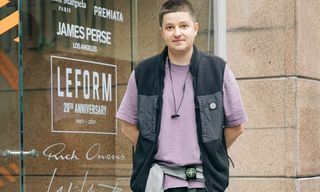 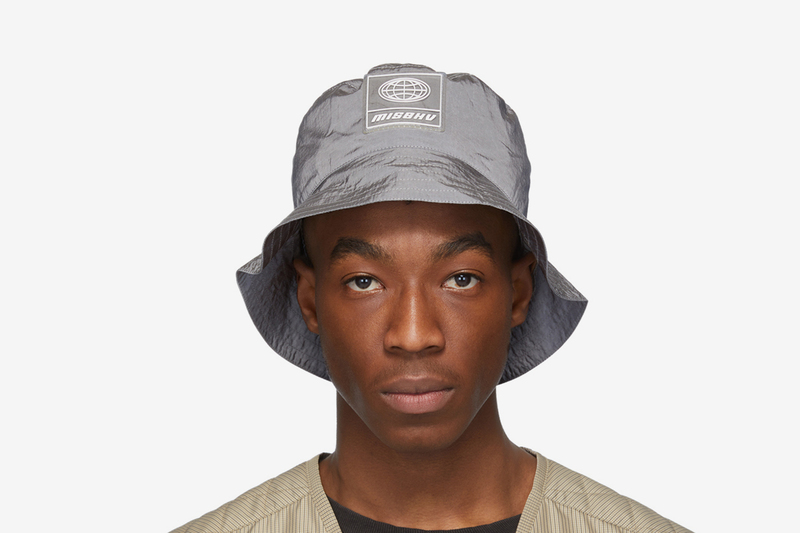 First popularized in the ’80s and ’90s, bucket hats continue to emerge as the steezy man’s headwear of choice, with dope iterations included in the recent collections of Stüssy, Carhartt WIP, The North Face, WOOD WOOD, and more. 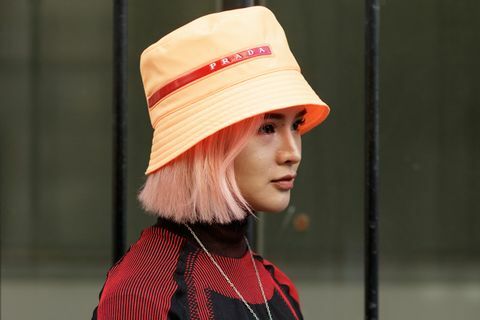 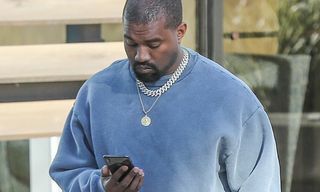 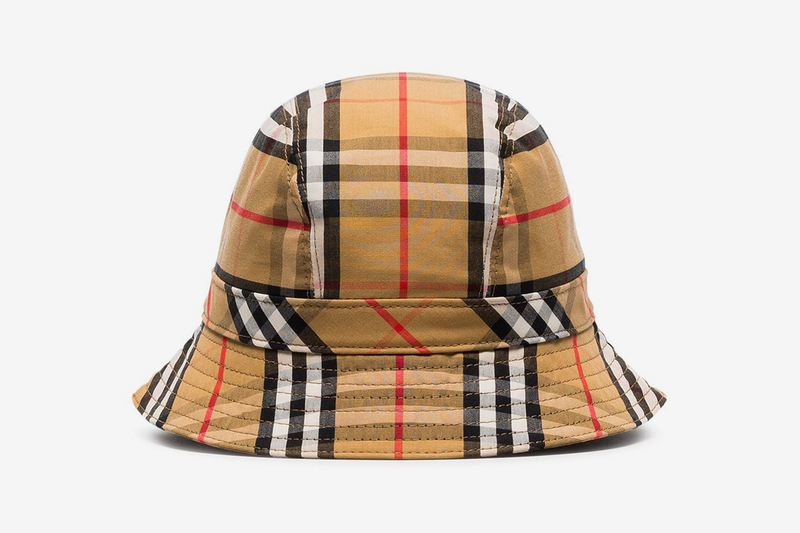 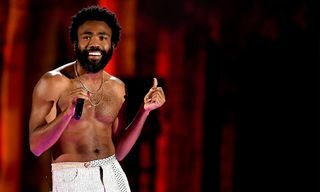 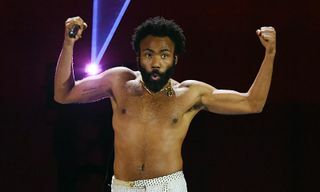 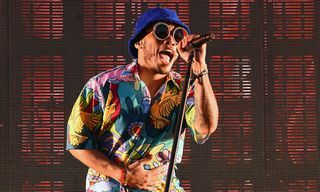 And though you can count on the aforementioned streetwear labels to bring the goods when it comes to super wearable, affordable bucket hats, it was only a matter of time before this headwear trend was taken on by the higher end of streetwear brands and luxury fashion alike. 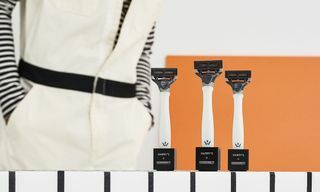 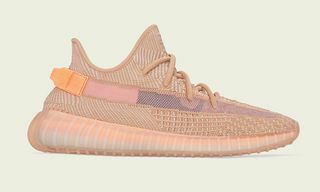 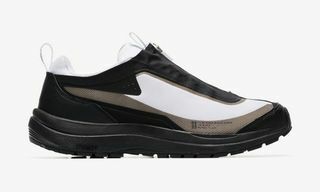 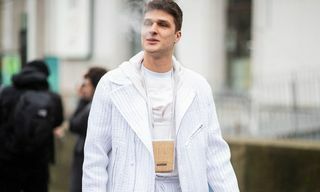 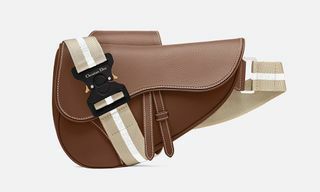 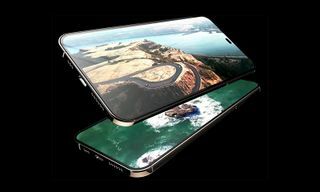 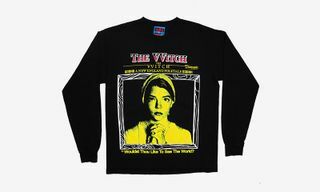 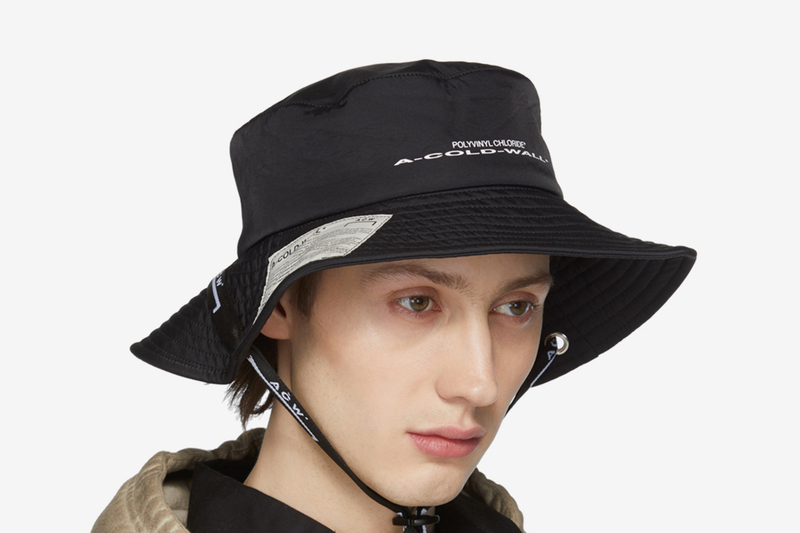 Now, for those looking to add some flex appeal to this spring/summer essential, we’ve scoured the web for some particularly eye-catching designs, with price-points ranging from $125 all the way to $530. 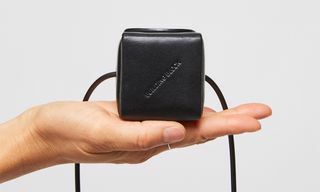 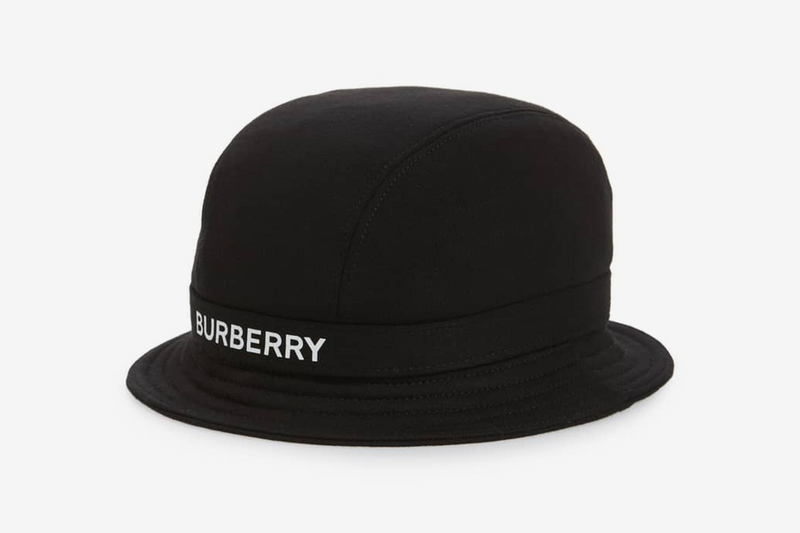 As you’ll see in our selection below, brands such as Prada, Burberry, and Jacquemus are keeping things chic with hats sporting subtle designs in luxurious palates and high-quality fabrics. 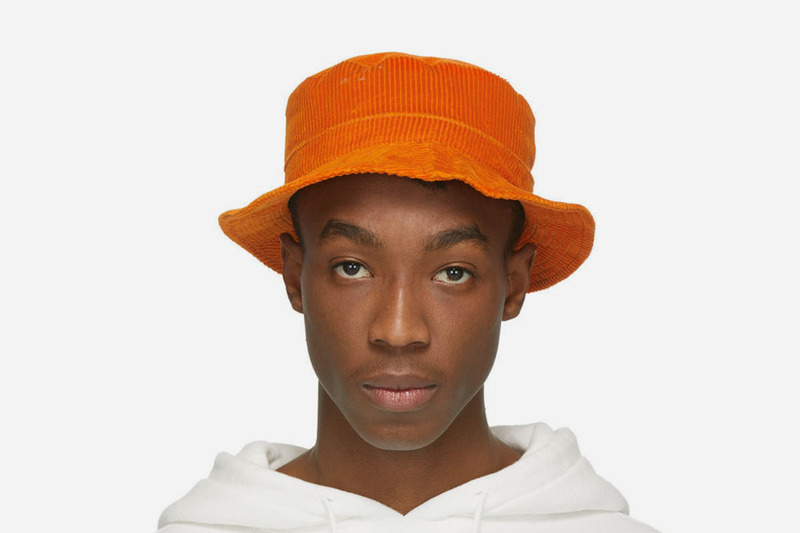 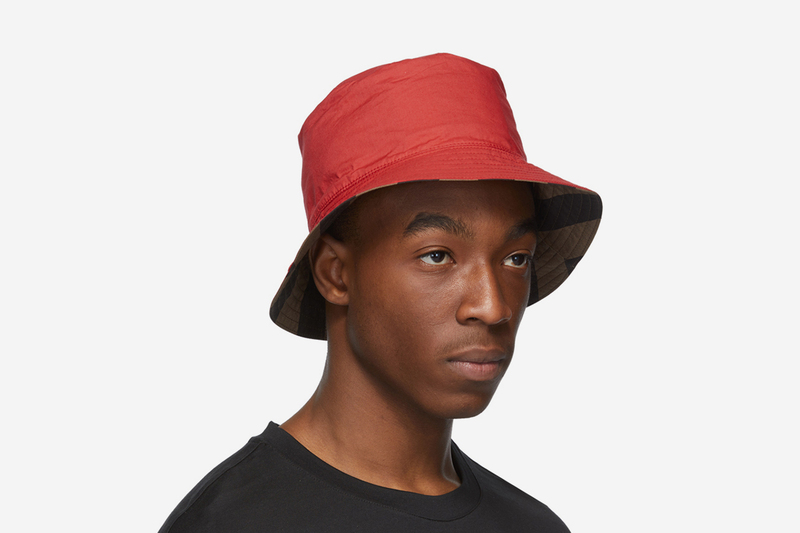 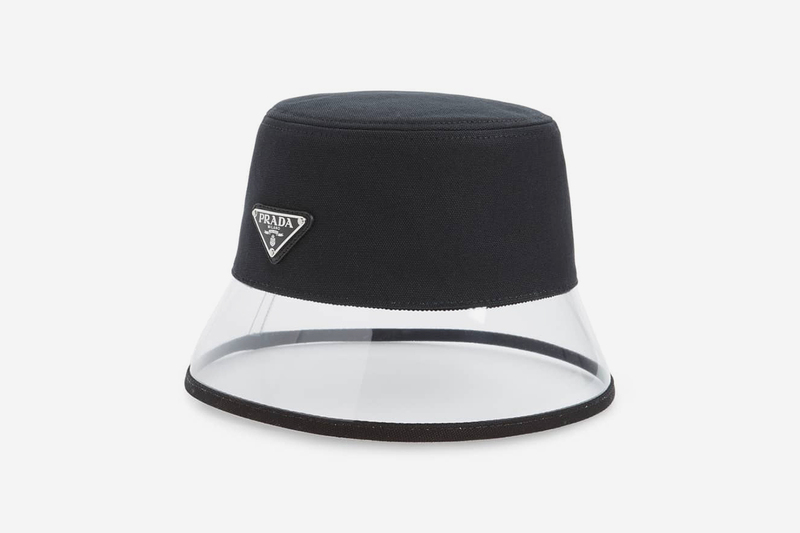 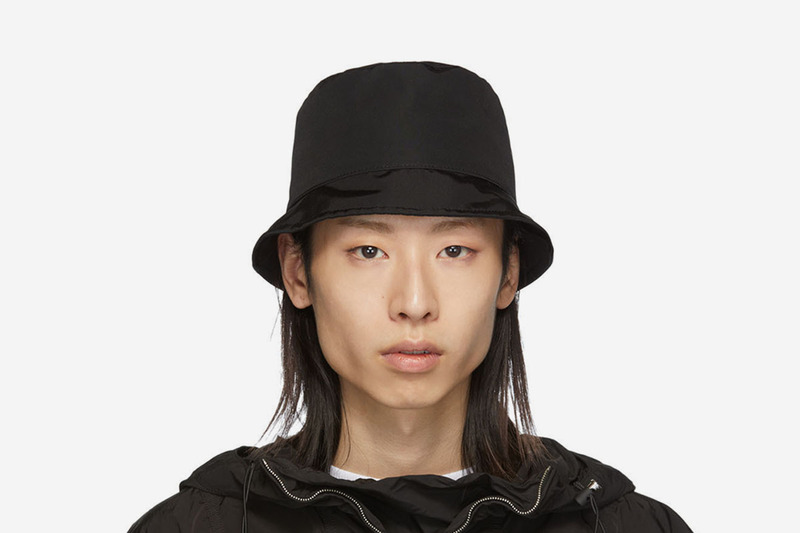 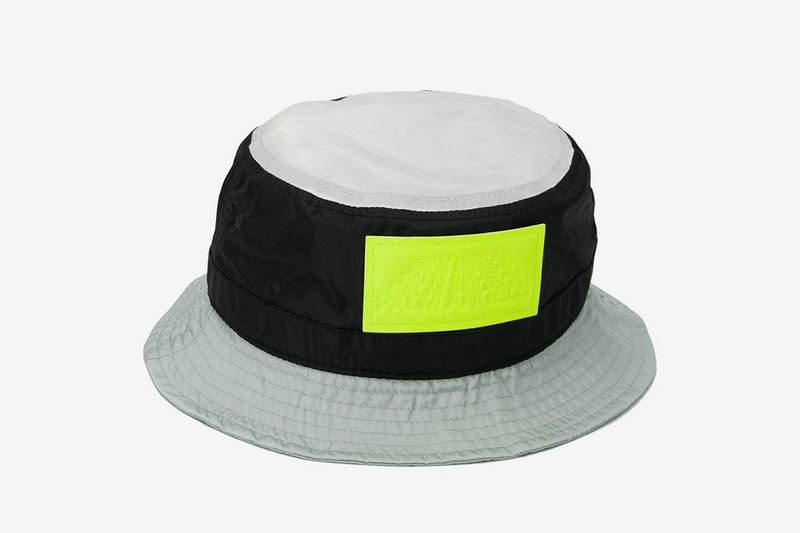 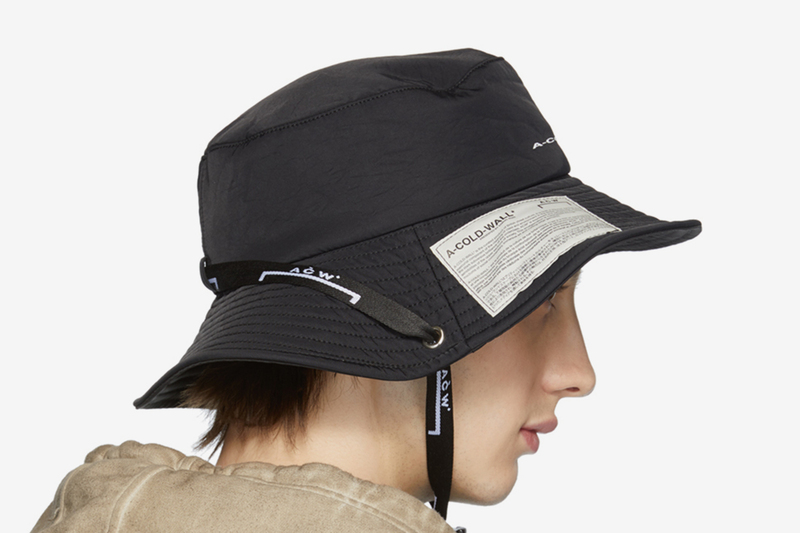 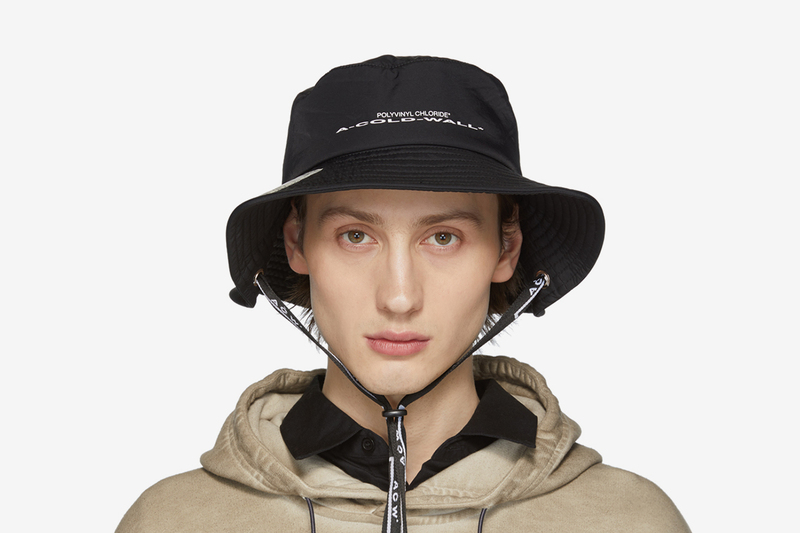 At the other end of the spectrum, though, leave it up to the likes of Rick Owens, A-COLD-WALL*, and 1017 ALYX 9SM to put a darker spin on the bucket hat, subverting its summer-ready vibrancy and mixing in their signature utilitarian aesthetics for an instant fashion-forward hit. 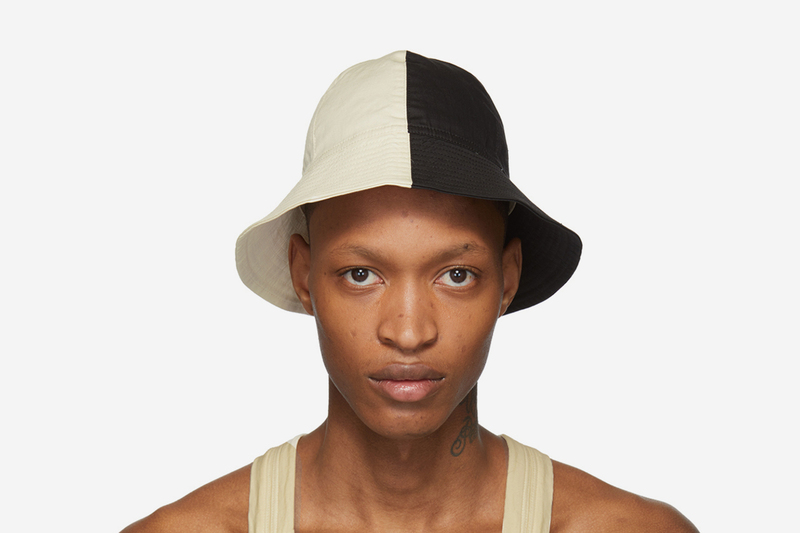 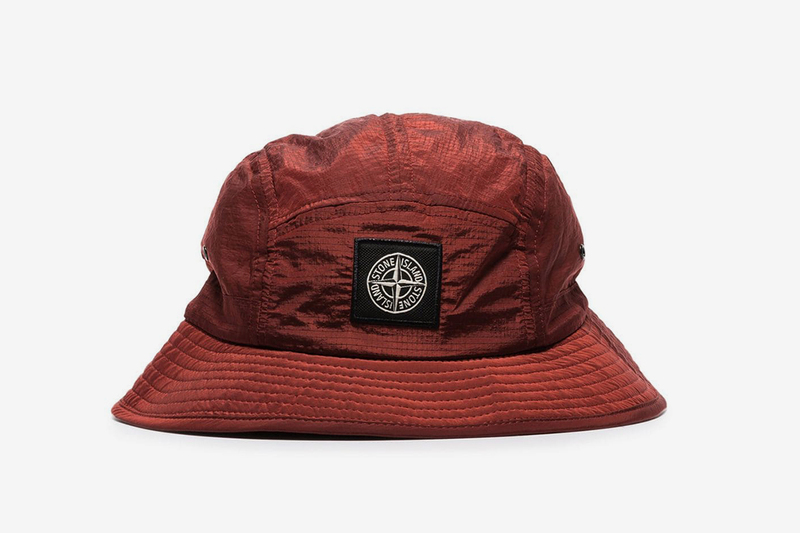 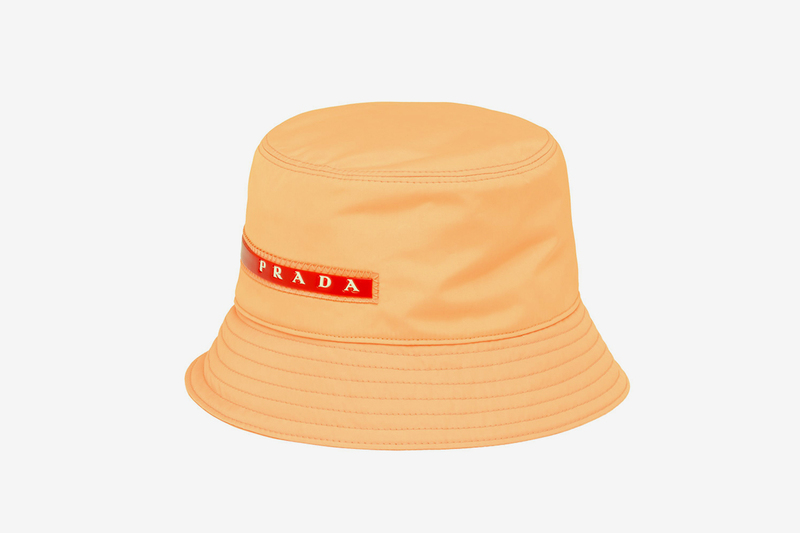 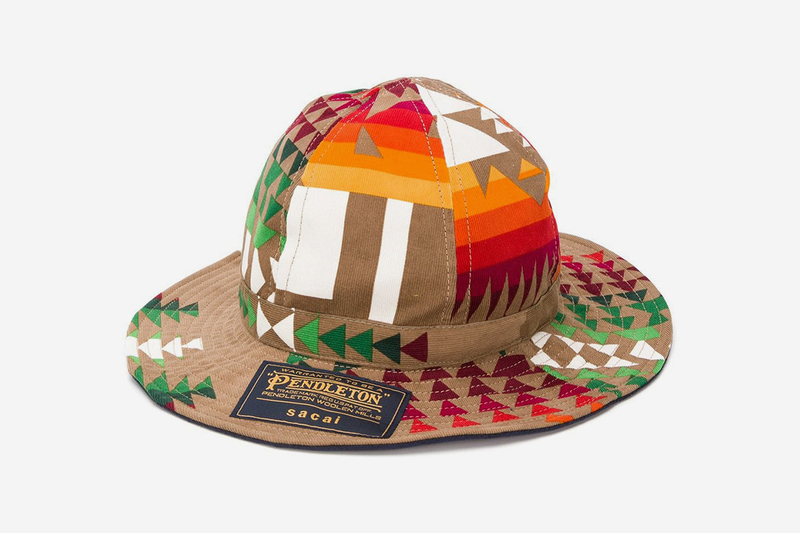 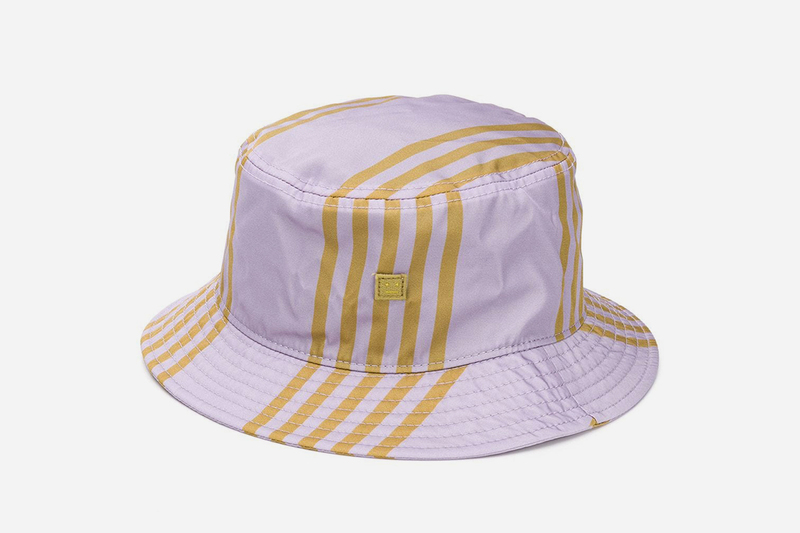 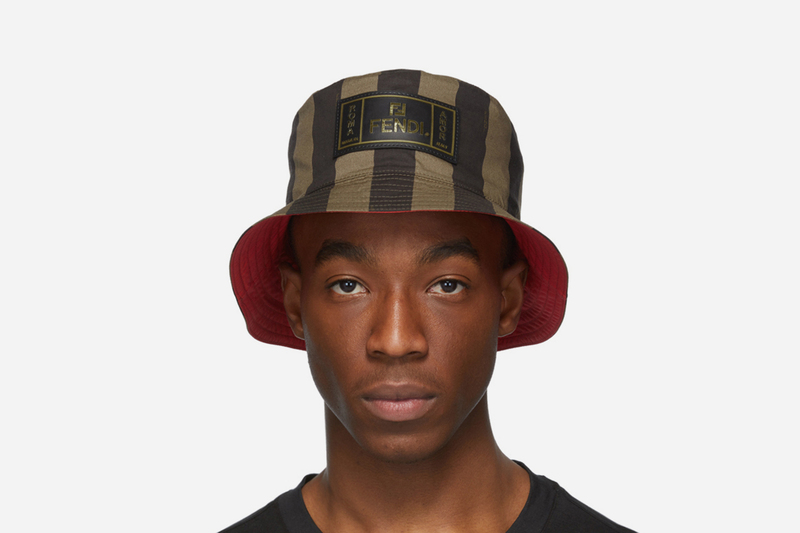 Ready to take your bucket hat game to the next level? 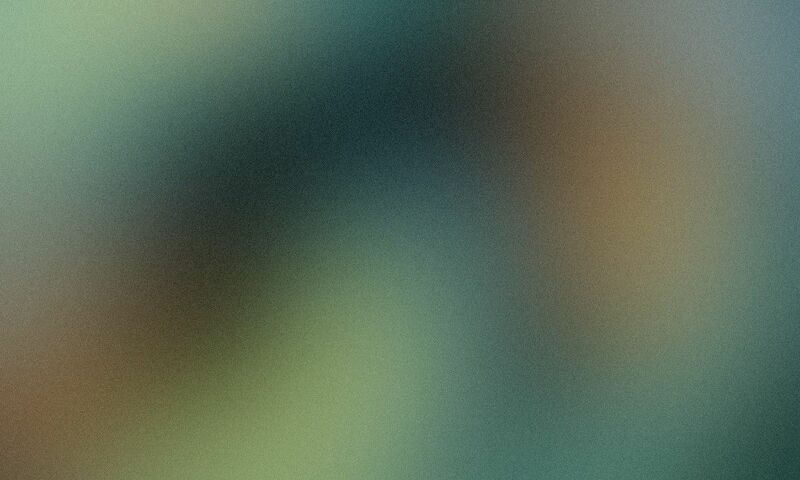 Check out more of our favorites below.